I ran across one of these felt Valentines the other day and was overcome by how cute it was. I had to immediately do a search for other felt Valentines. These were the cutest ones I found. 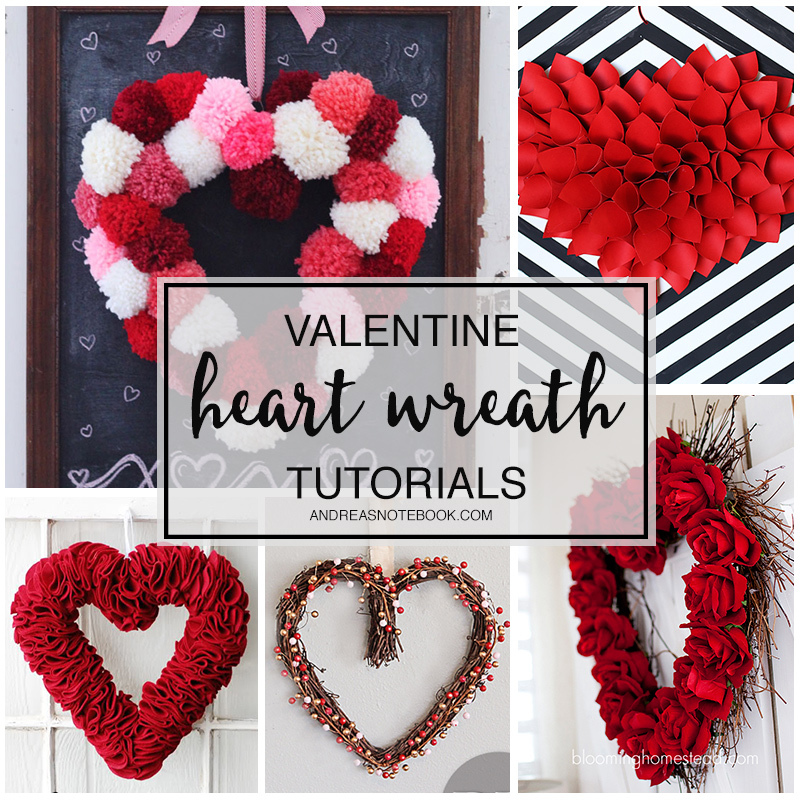 I love the idea of making a Valentine that won’t be immediately tossed into the trash! 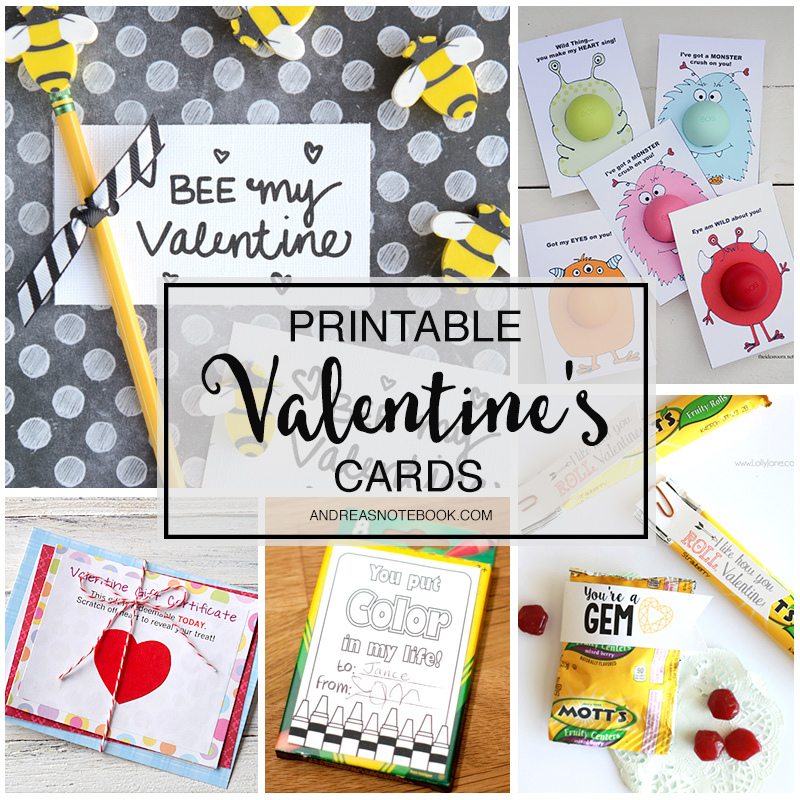 Which of these felt Valentines is your favorite? Fabric + Felt Heart Sachets : Flamingo Toes // Be still my heart! 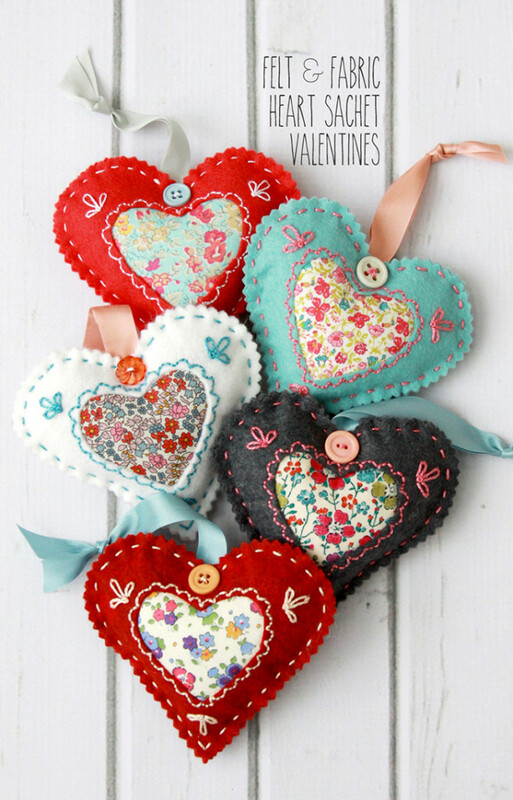 Bev always stitches the cutest things but these little Valentines make the top of the list! 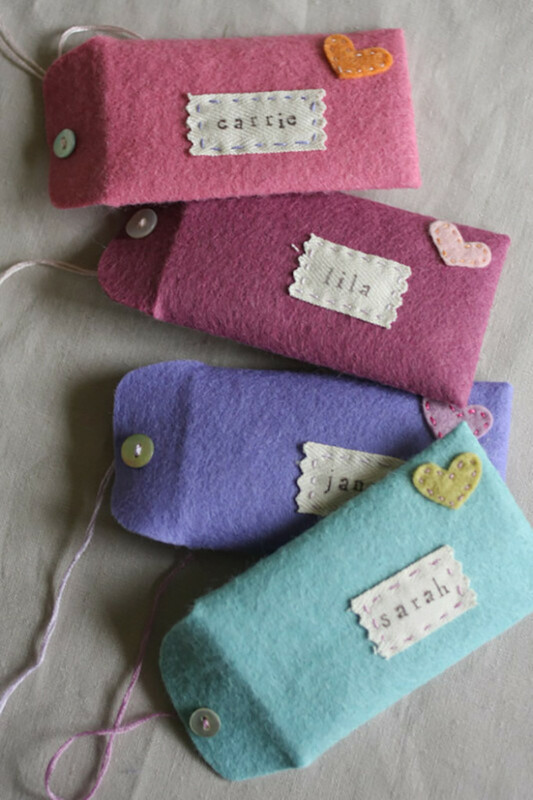 Adorable Felt Envelopes : Landee See Landee Do // With a little felt, needle and thread you can make these cute little envelopes. Add a button and stencil a name and they’re a keepsake! 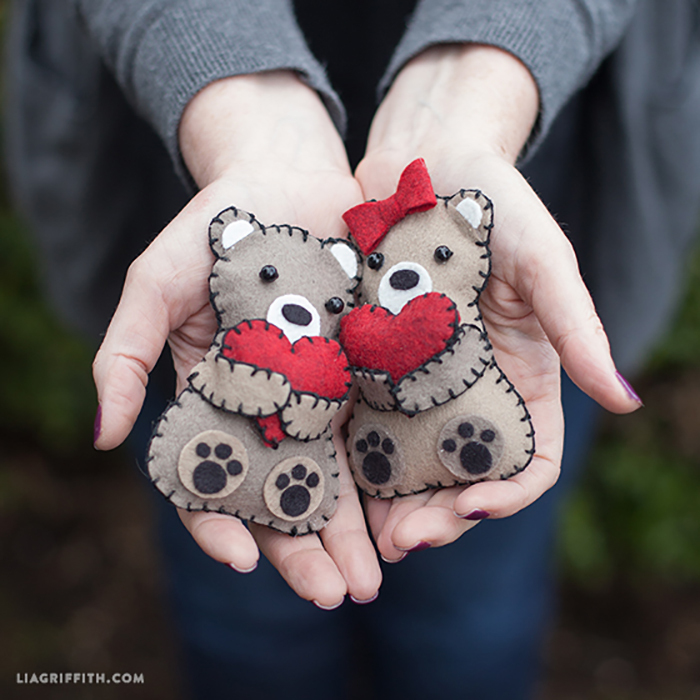 Mini Felt Valentine Bears : Lia Griffith // Tiny little bears that your little Valentine will love! Perfect for the pocket or a tiny purse! 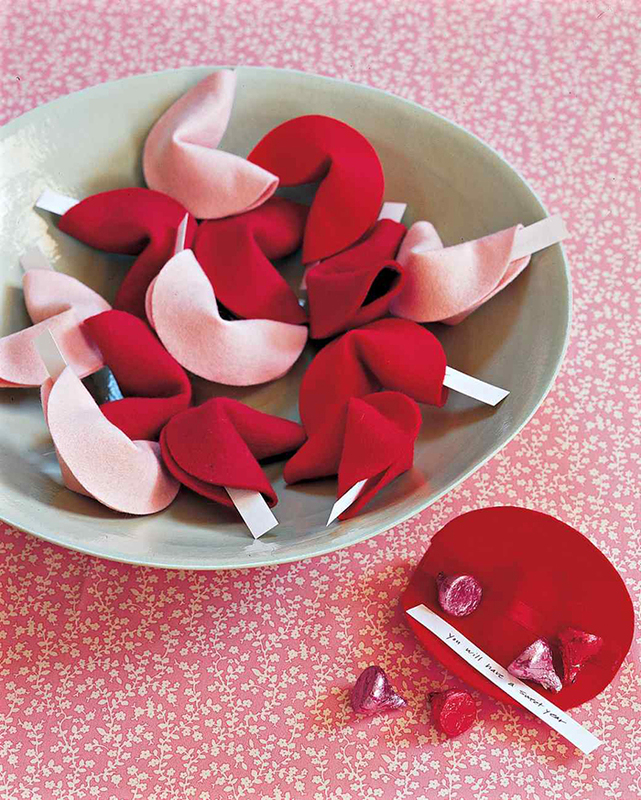 Felt Fortune Cookies : Martha Stewart // Put your love notes inside these adorable felt fortune cookies! 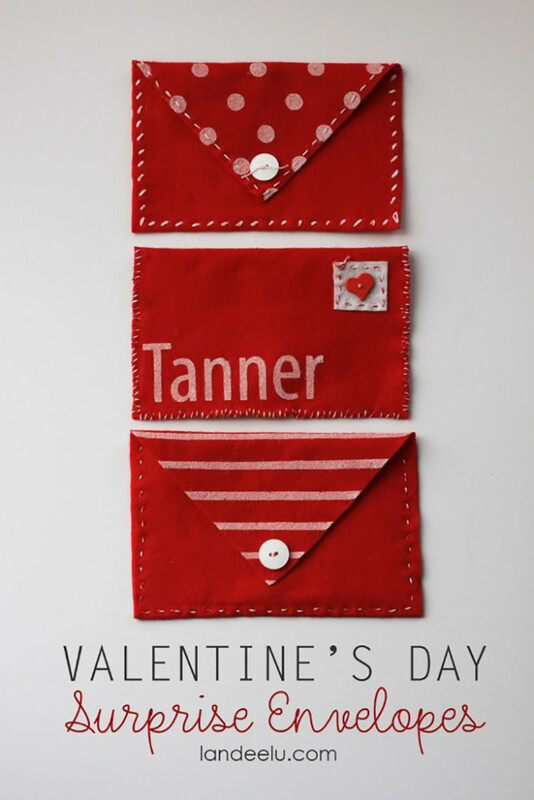 Felt Valentine Envelopes : Probably Actually // These first caught my eye years ago! I love the use of the twill tape and stamped name. So much cuteness. Awww love this list Andrea! Thank you for making this huge resource. Off to bookmark your blog. TFS! 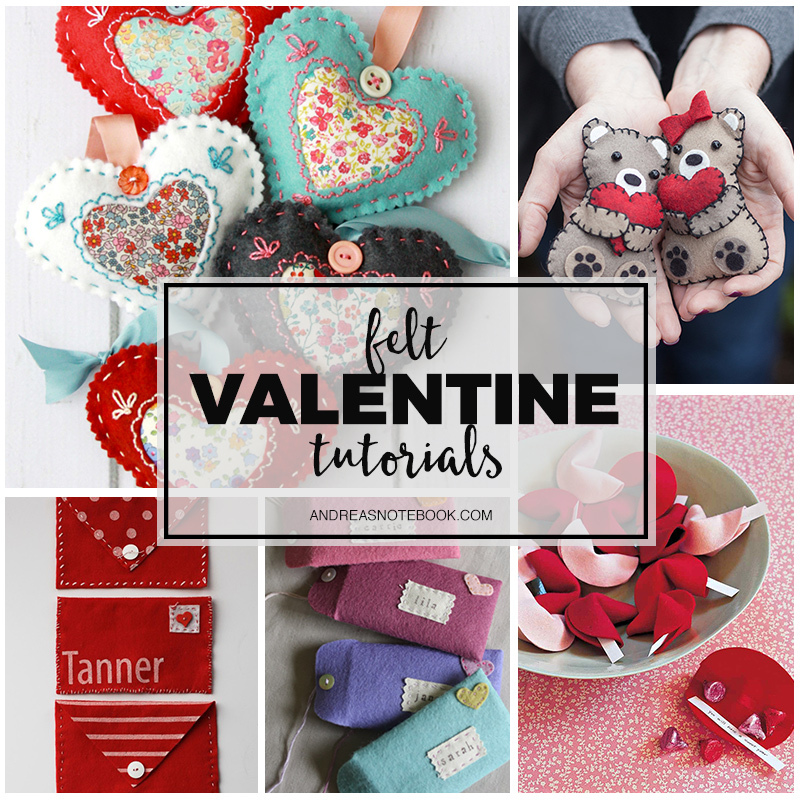 My favorite one out this incredible list is mini felt valentine bears. 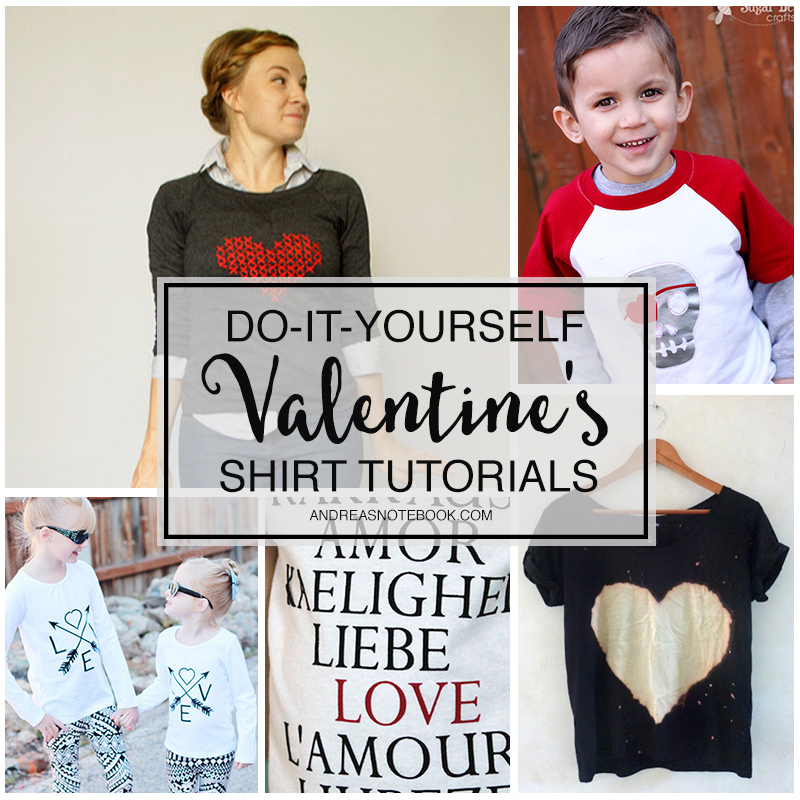 Andrea, thanks for compiling this great list!